There is no doubt about the benefits of carpets. They create warm environments, sound proof floors, prevent people from falling, and absorb air dust. The great demand of carpets has increased their production and today consumers can find excellent options among thousands of choices. The question is how one should choose carpets! Are area rugs a better choice and why? The best way to select the right carpet is by taking into consideration the requirements of the house or public facility. They all give a certain personality to the room but what kind of character do you want to bring out from your private office or home? The choices in terms of aesthetics are countless but you also must consider their practicality. *Will they be stained easily? *Are there water pipes around? *Is there good ventilation in the room? *Will there be exposure to harsh spills and chemicals that will make stain removal difficult? *Are there pets in the house? *Is there a lot of foot traffic? 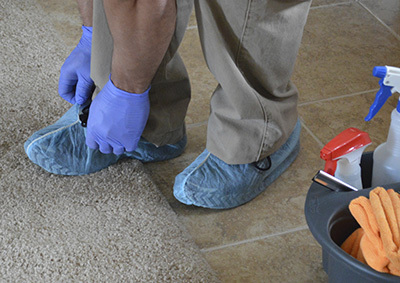 Frequent stains and the possibility of water damage will threaten the life of the carpet and your health. 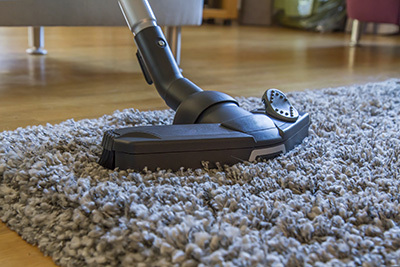 The more exposure to various dangers, the higher the chance to deal with problems related to the condition of the carpet and your own health. 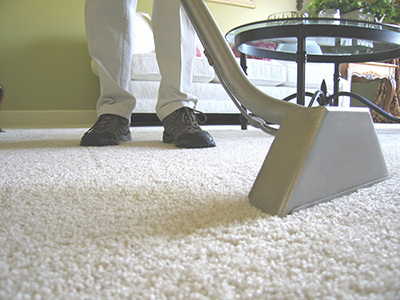 Although carpet cleaning is unavoidable, portable rugs are often easier to be handled. Of course, special made ones will require special treatments but wouldn't this be also the case for some wall to wall carpets? Wool and silk rugs might need careful cleaning and special solutions but they will still give you the chance to air them outside or move them farther away from the fireplace or the water pipes. If you make the mistake to place a rug in the basement or other places with high moisture, you can still remove them from the floor and place them somewhere else. It won't be that easy with wall to wall carpets. 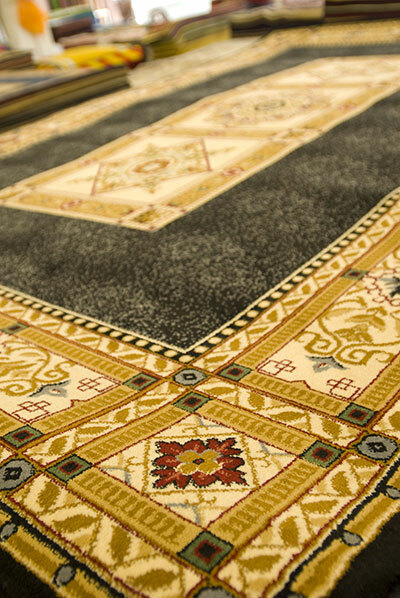 Flood damage restoration will be easier with rugs since you can move them and check them from all sides for mold. At the same time, their elegance – especially if they are handmade – is unique. You can keep them clean easier and still have one of a kind rug.